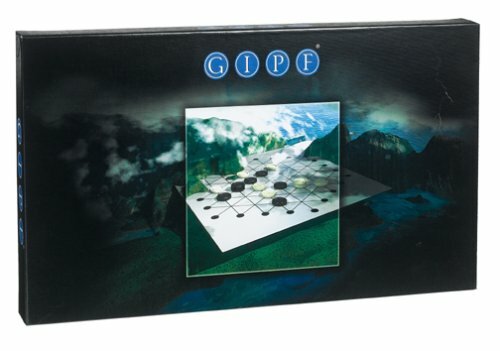 GIPF is a strategic game for two players based on a classic concept: in turns, players introduce one piece into play until achieving four-in-a-row. Players then remove their row and capture any of their opponent&apos;s pieces which extend that row. This principle of capturing pieces creates each time again completely changes situations on the board. The purpose is to form successive rows of at least 4 pieces, until the opponent has no piece left to bring into play. 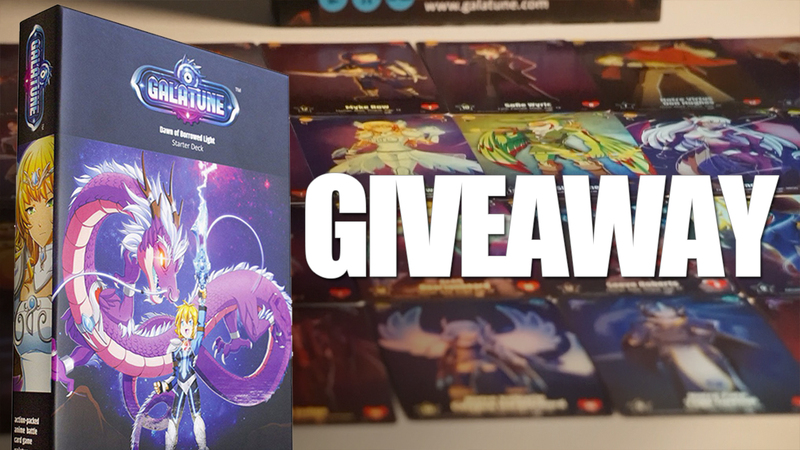 GIPF is a pure and challenging game that combines classic systems with completely new elements. Full of surprises and offering unlimited possibilities, it will appeal to occasional players as well as to fanatic gamers. We dare to hope that whoever starts playing GIPF, will play it for a long time.